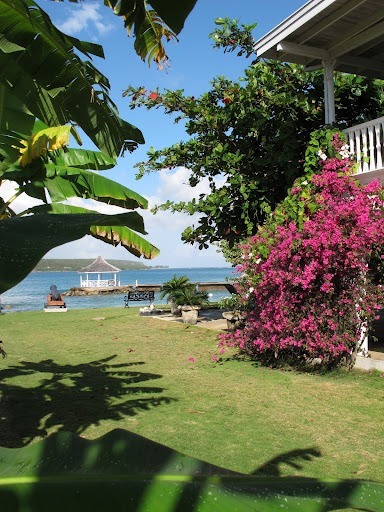 Located on its own stretch of soft white beach, A Summer Place is one of Discovery Bay''s best family or large group hideaways. 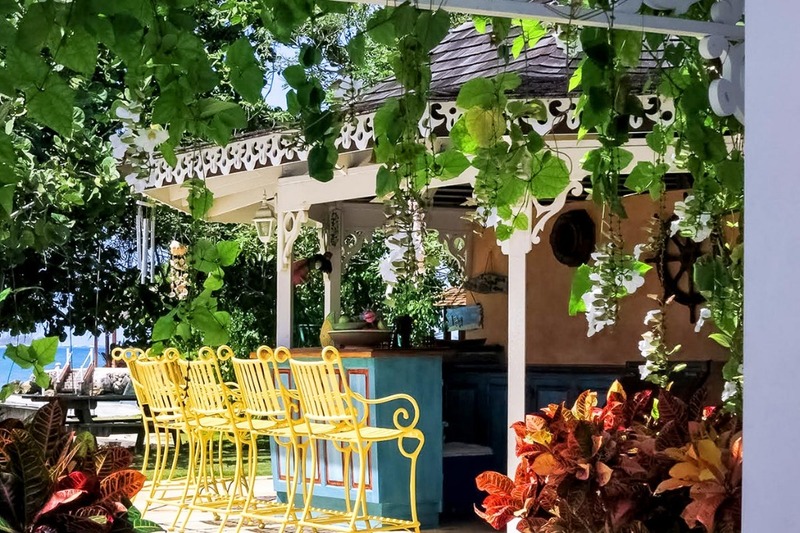 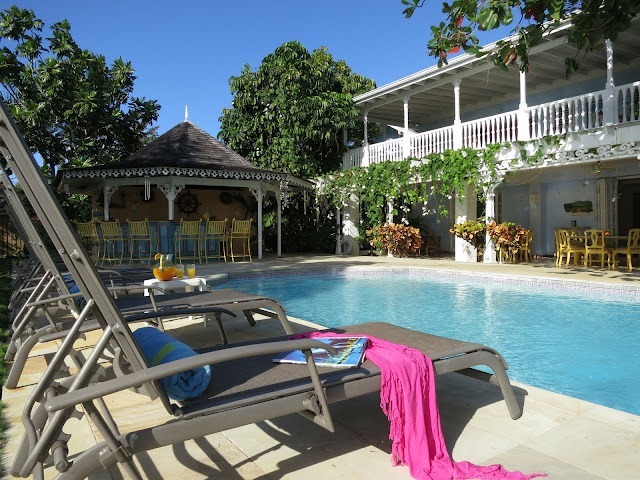 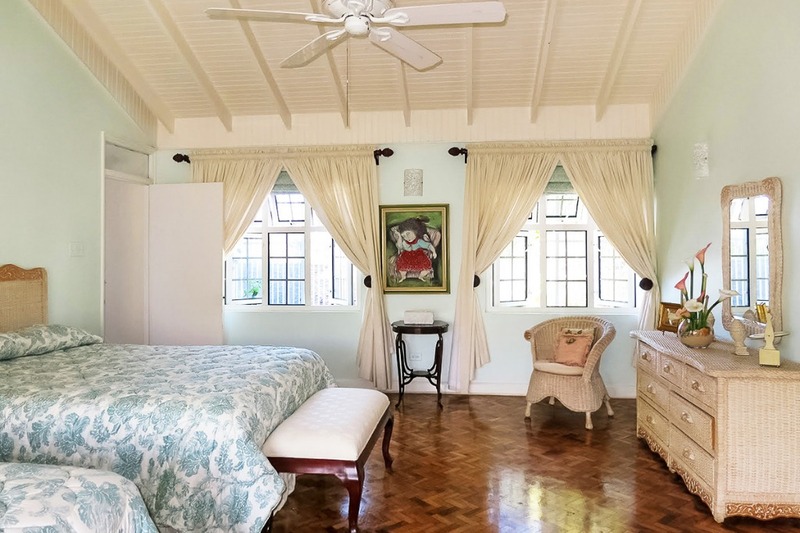 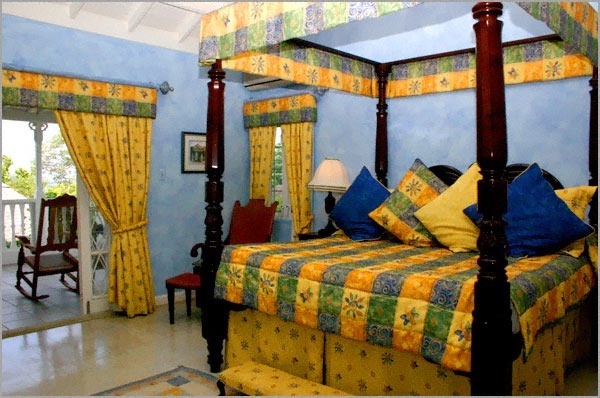 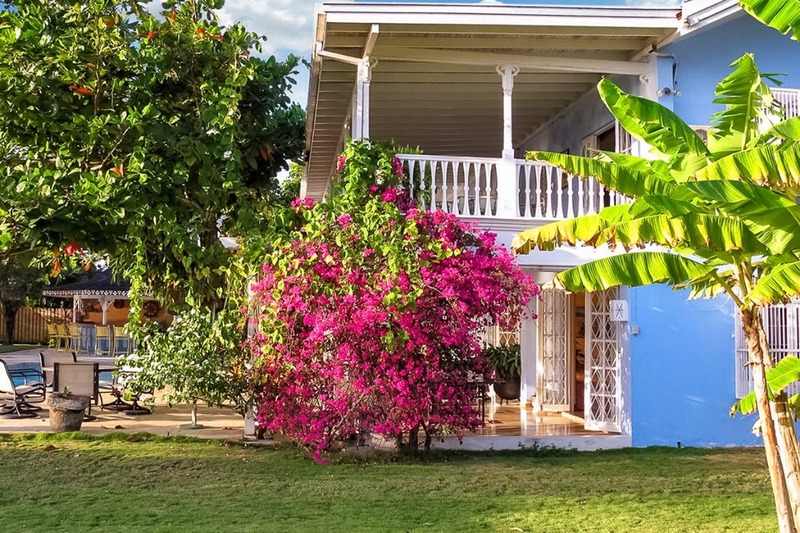 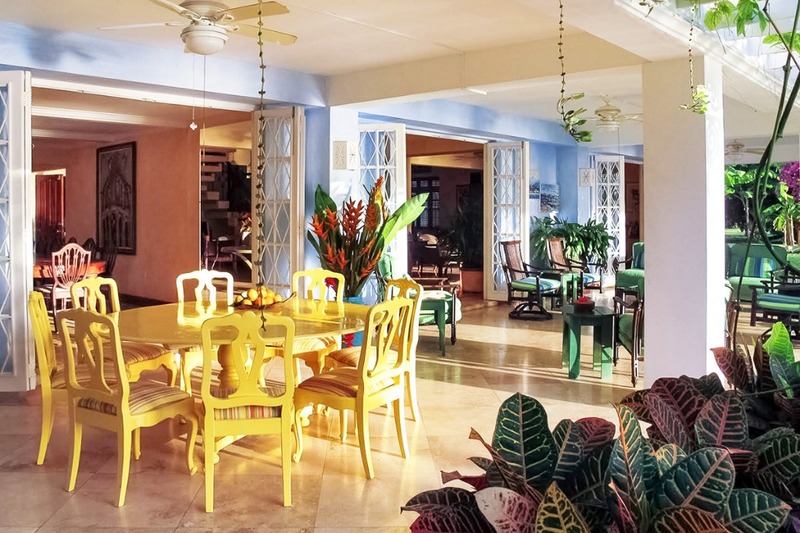 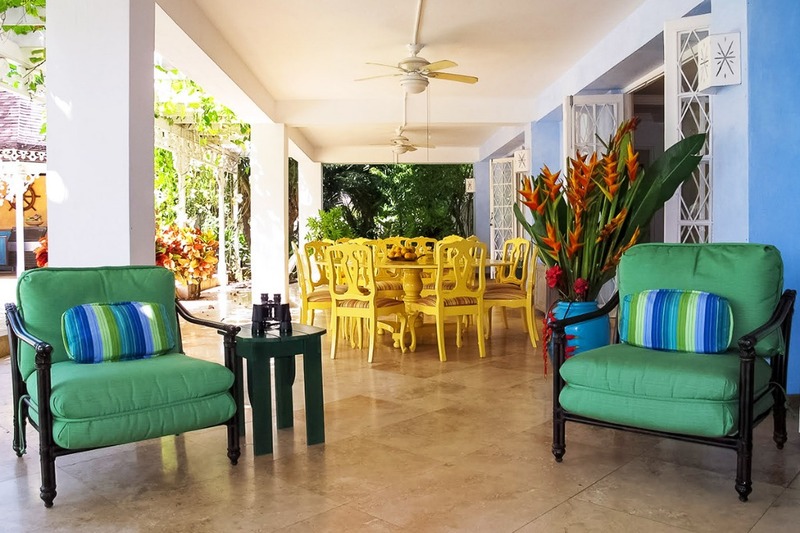 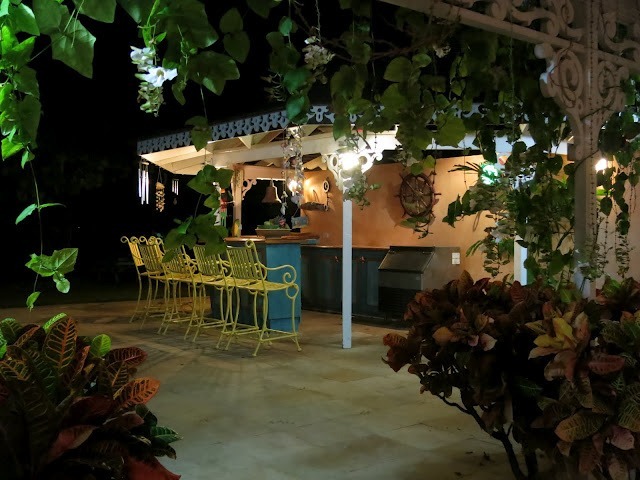 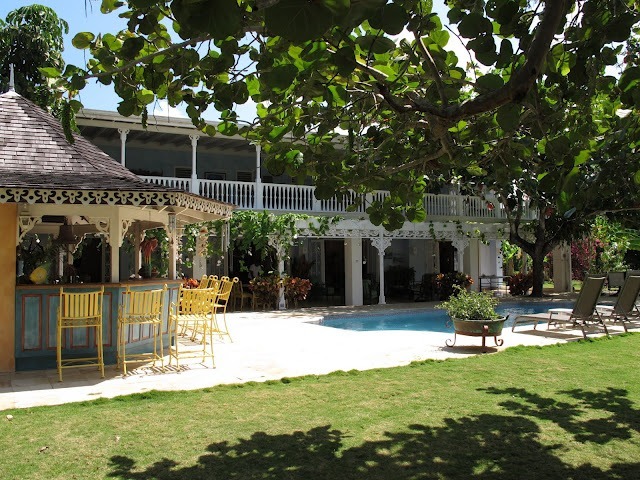 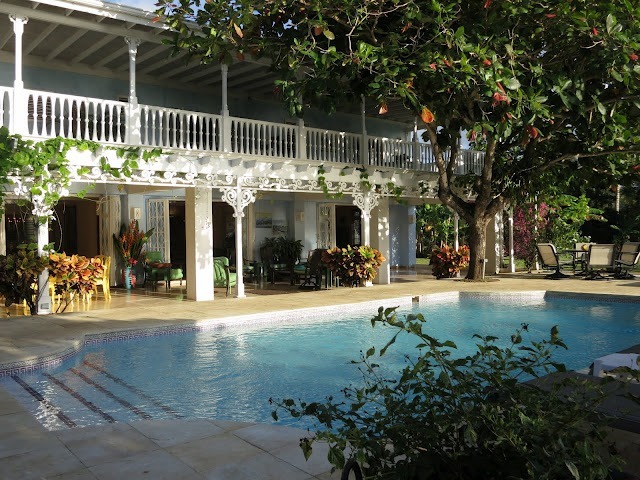 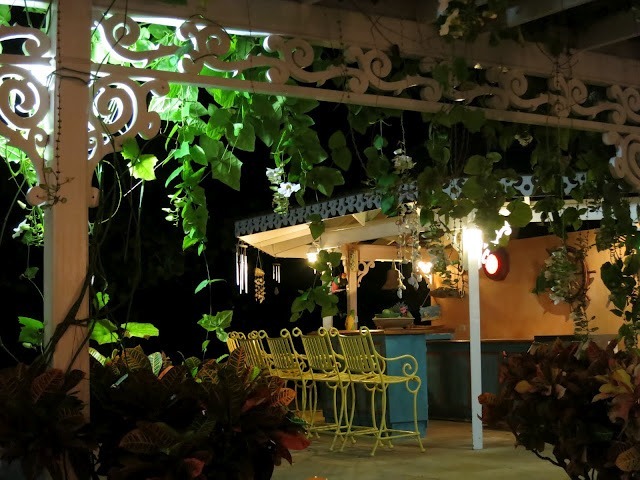 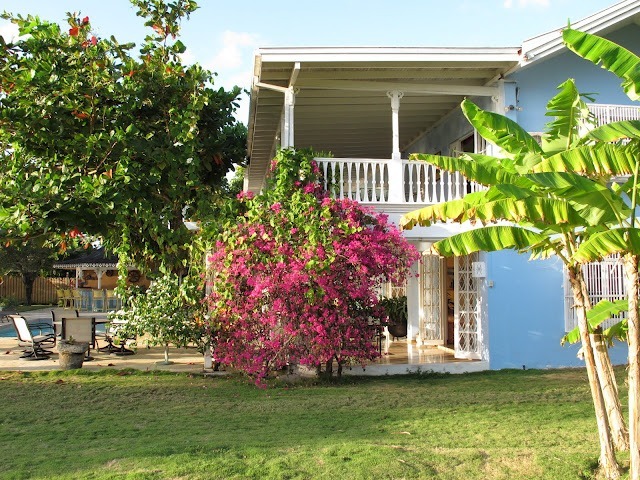 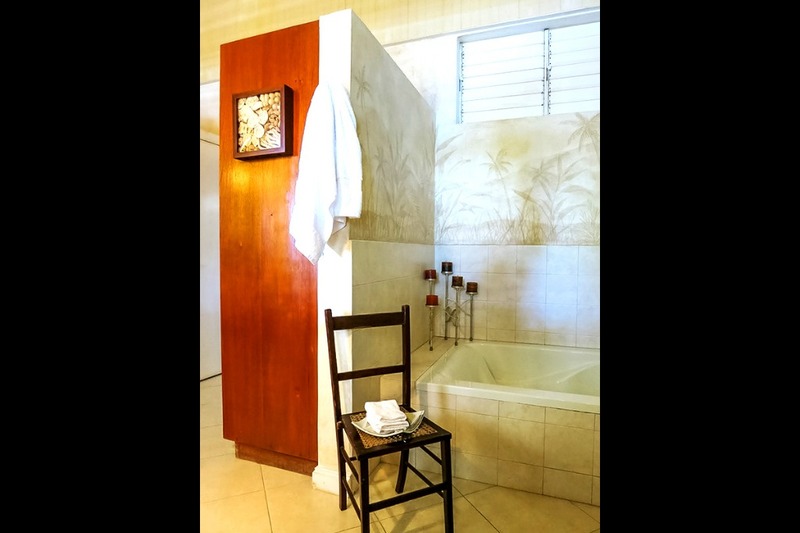 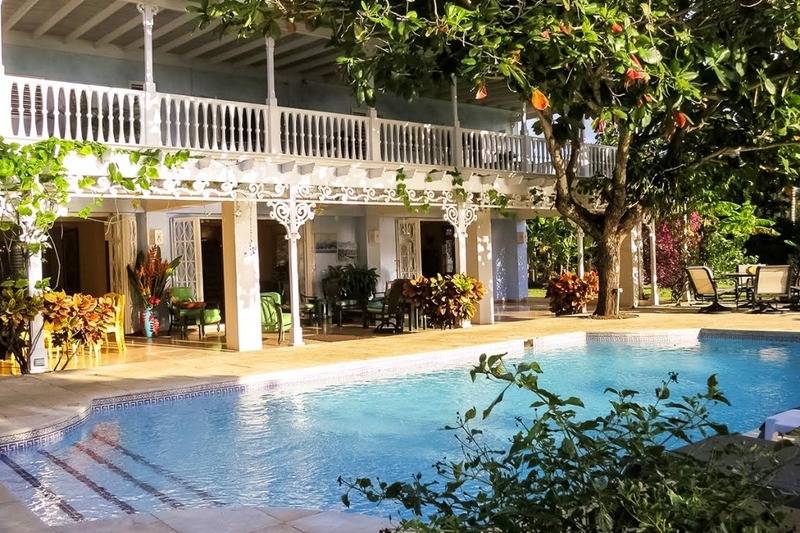 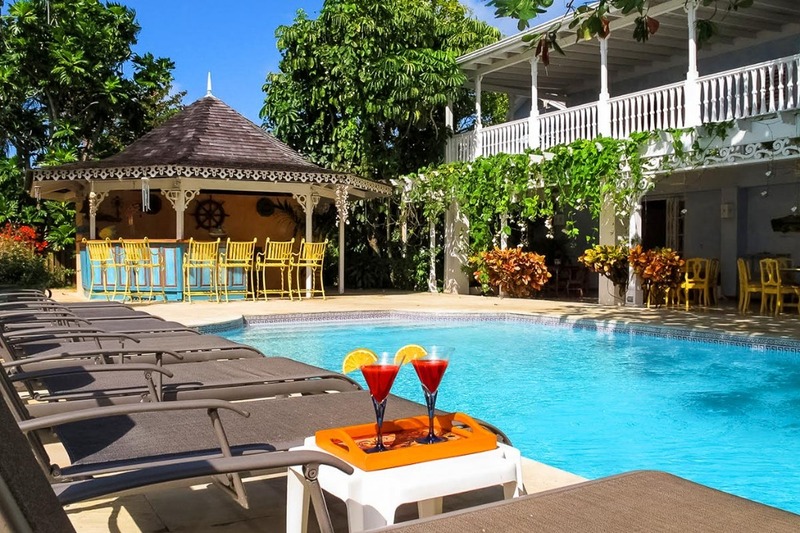 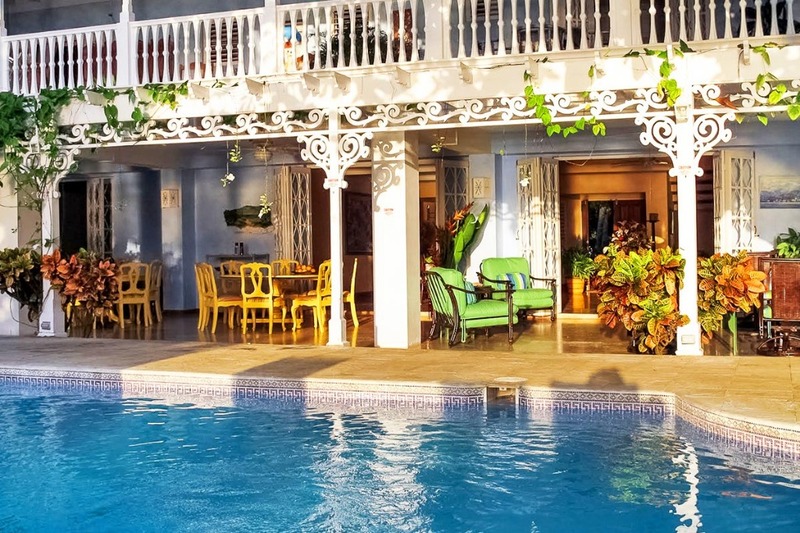 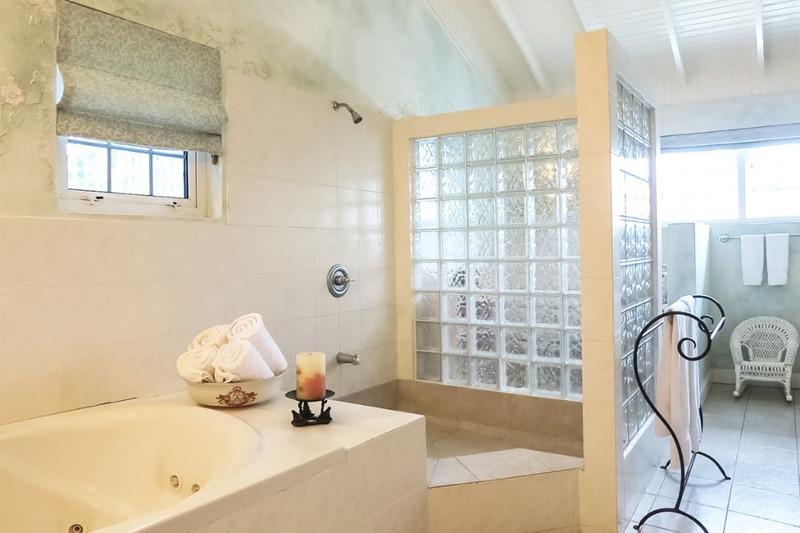 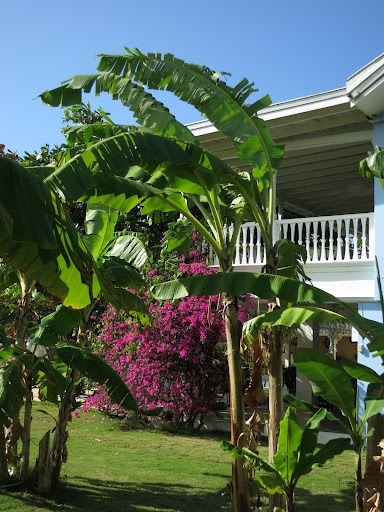 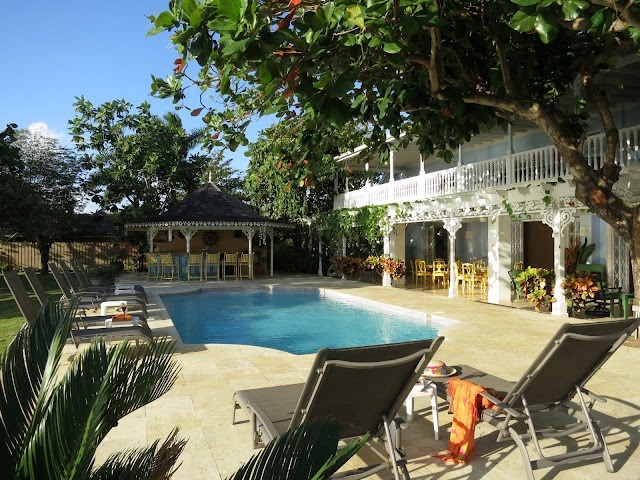 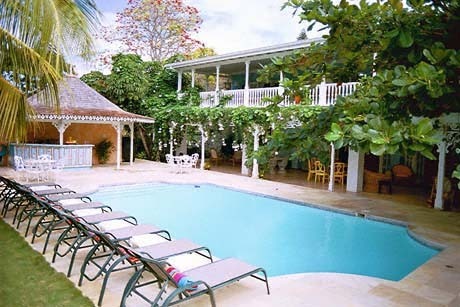 The villa has seven bedrooms, each with bath en suite, and has plenty of space to lounge inside amidst comfortable Caribbean fabrics. 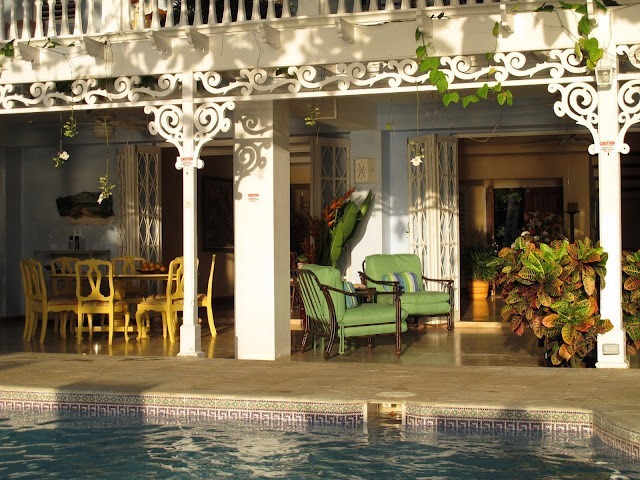 Outside, there is a spacious covered verandah which overlooks the pool and deck. 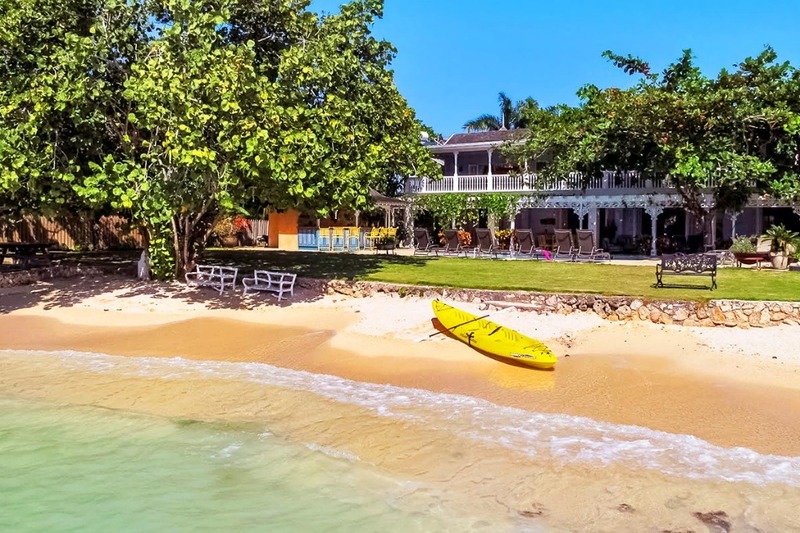 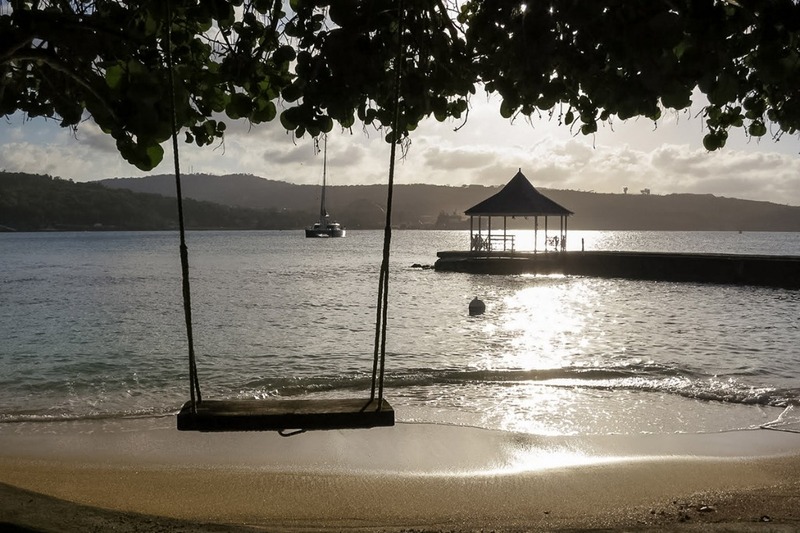 Behind it a quiet, private beach invites guests to relax or play with the villa''s sea toys, including kayaks and a sunfish. 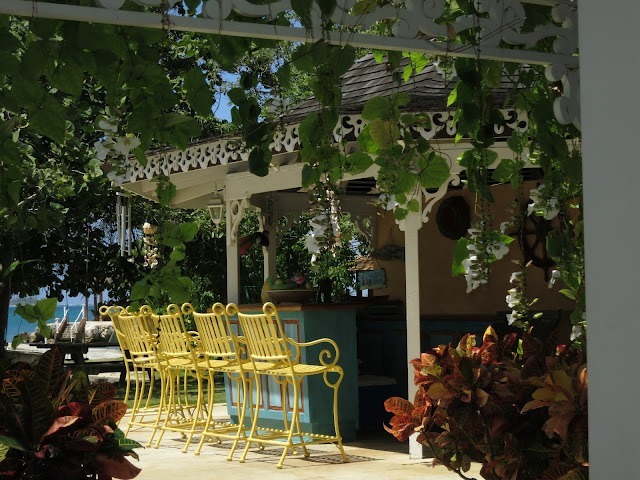 A stone path stretches out from the beach to a large, seaside gazebo. 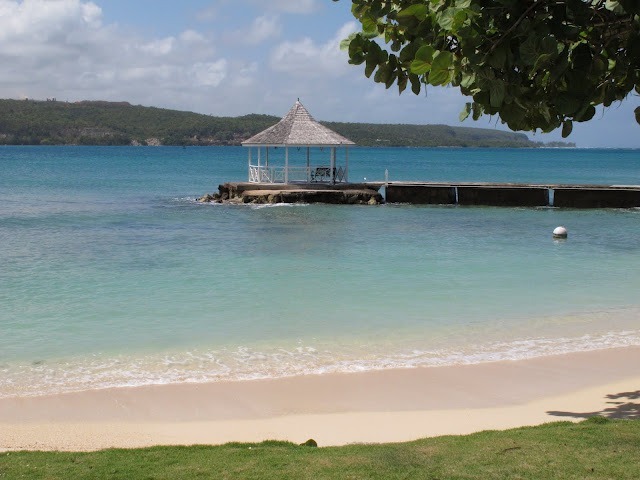 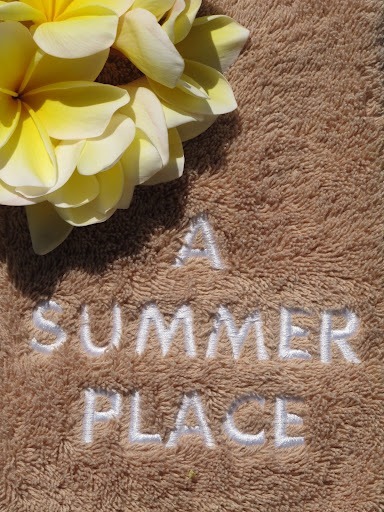 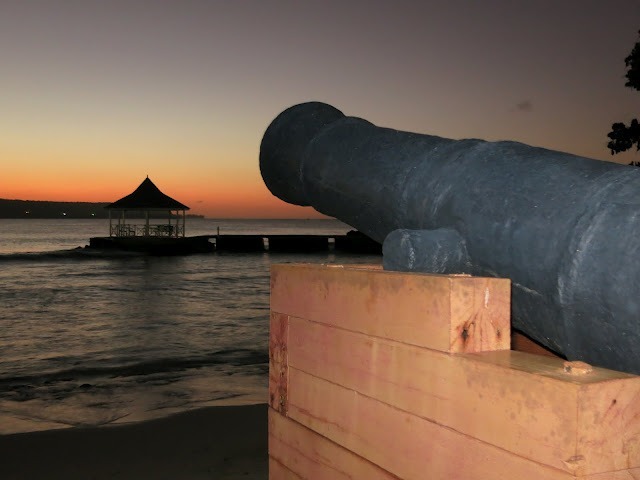 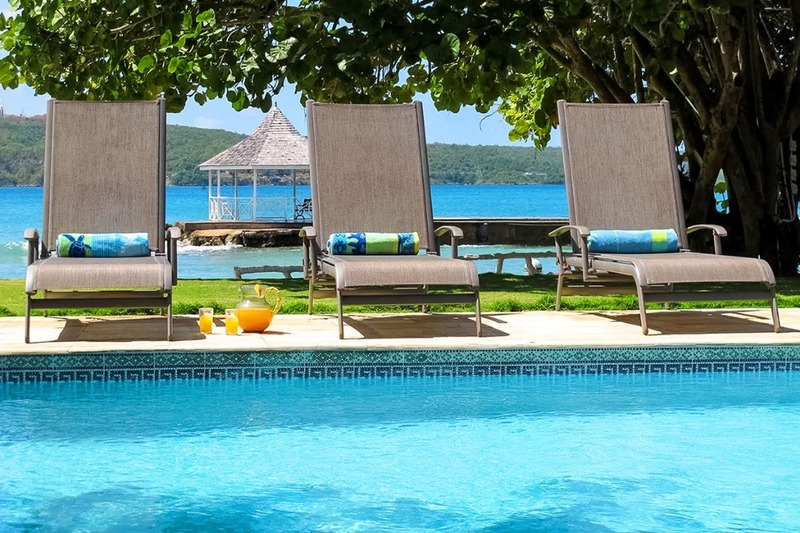 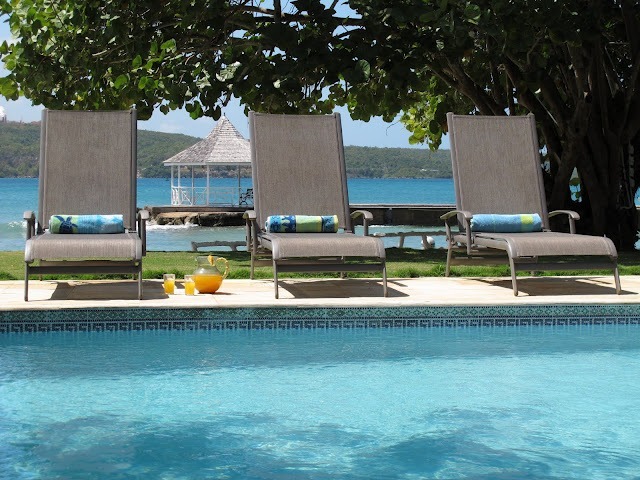 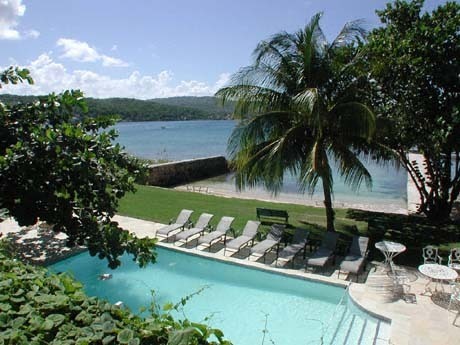 With its own private, white sand beach, A Summer Place is perfect for family reunions and larger groups. 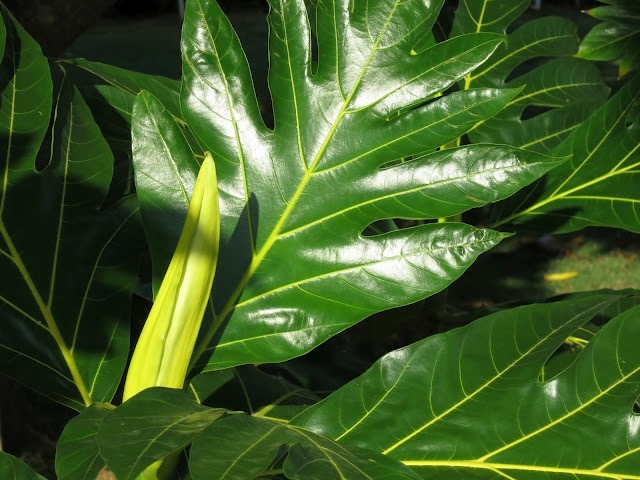 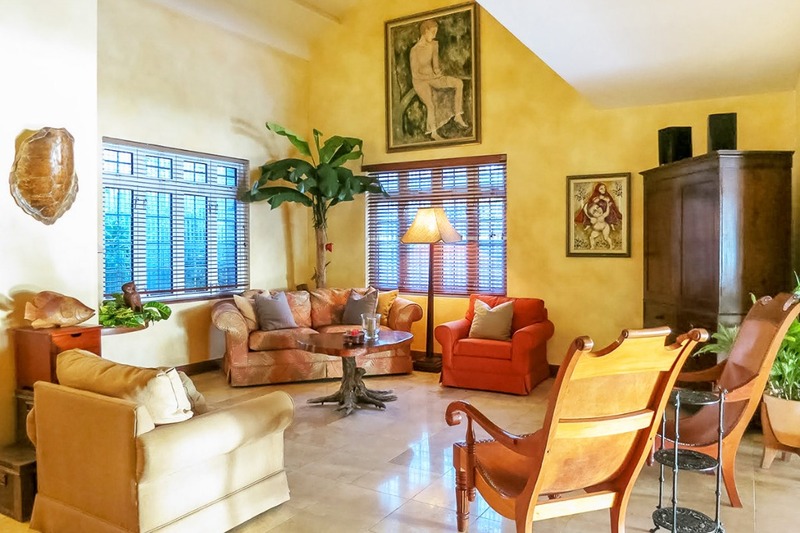 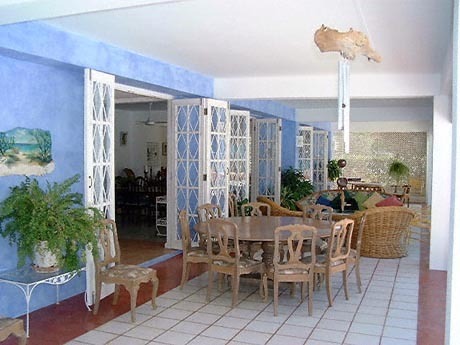 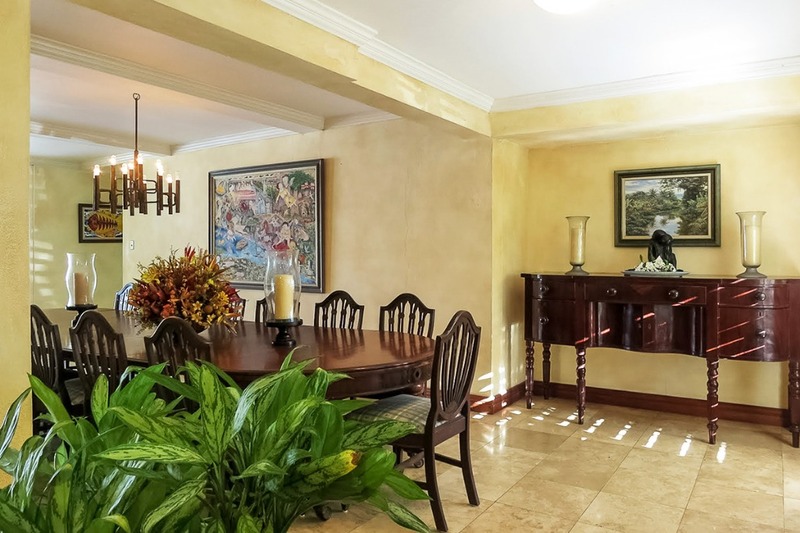 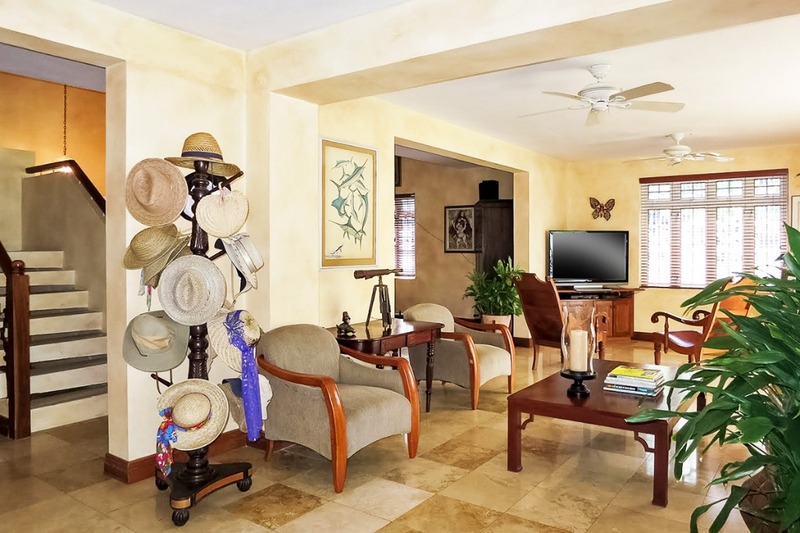 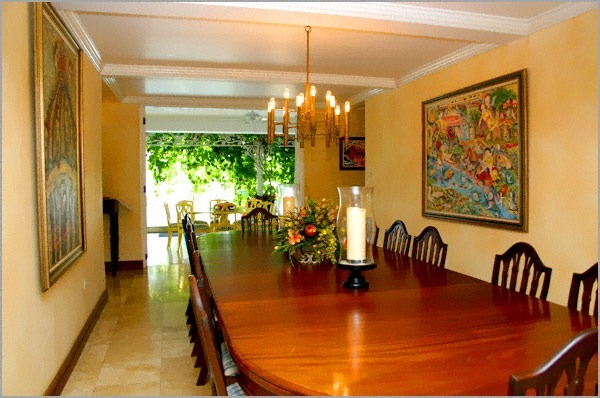 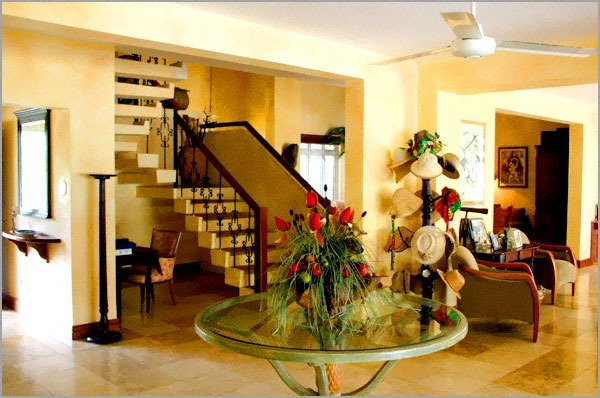 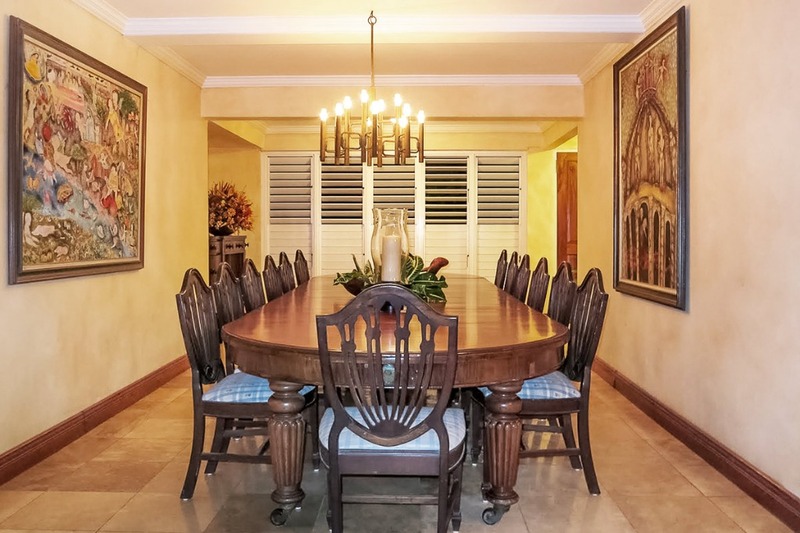 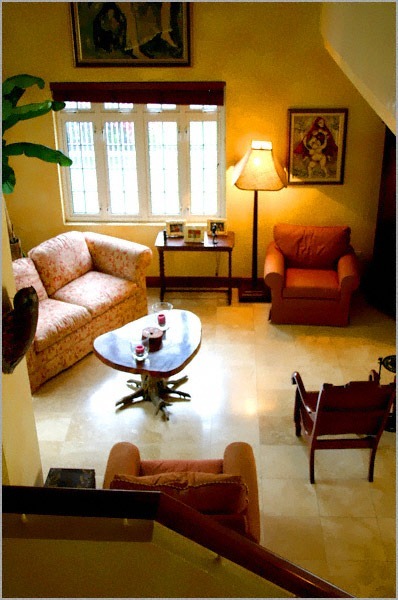 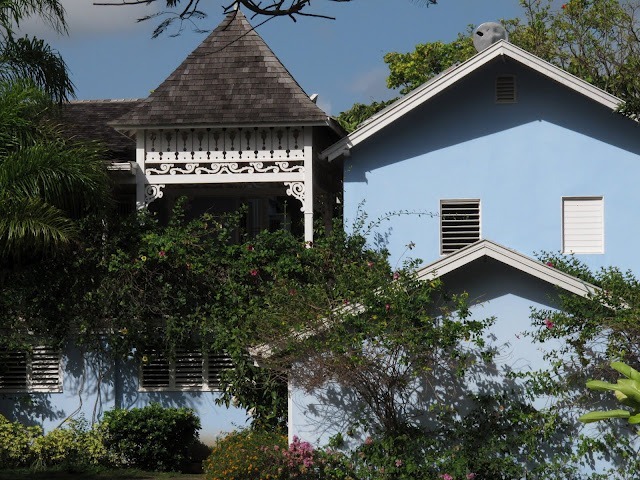 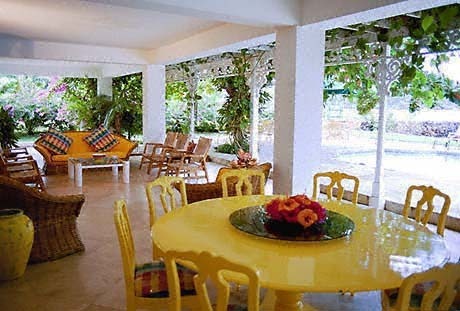 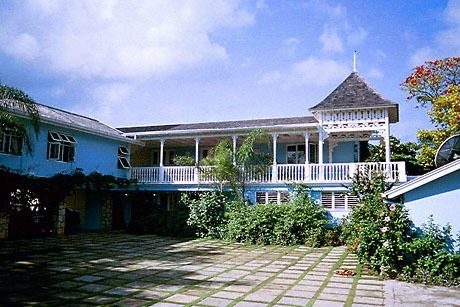 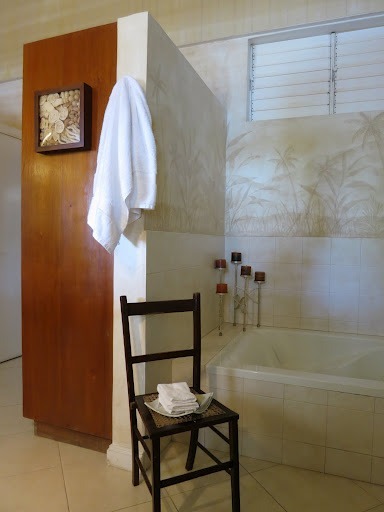 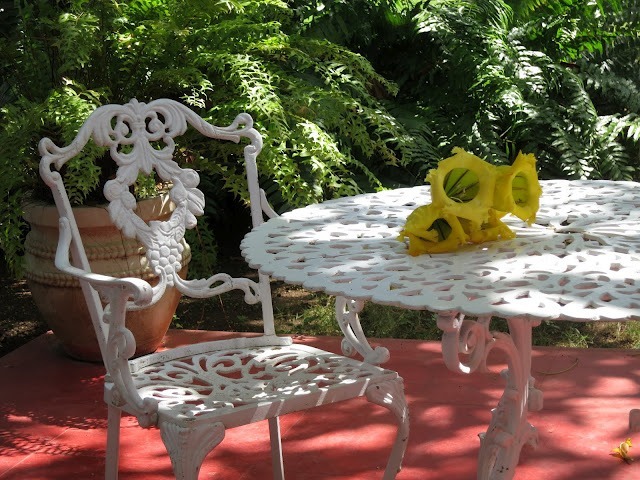 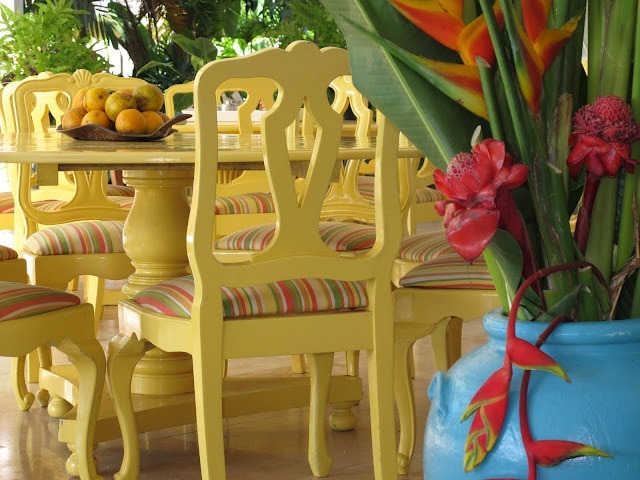 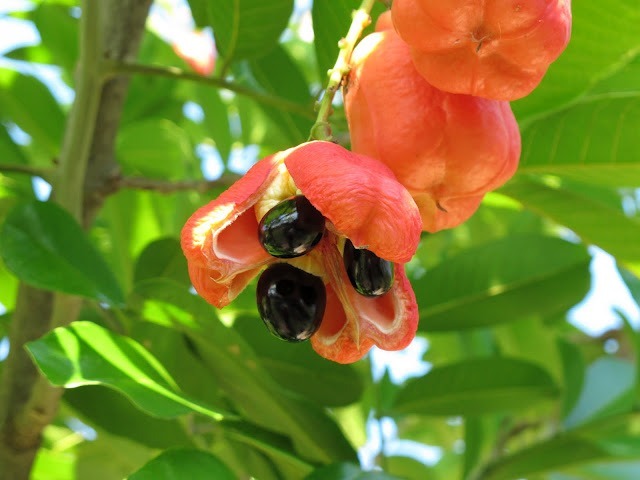 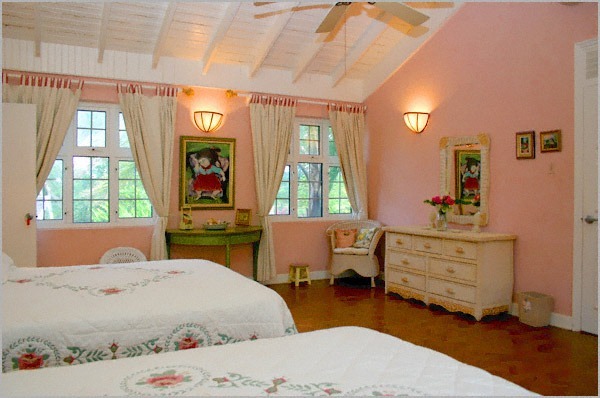 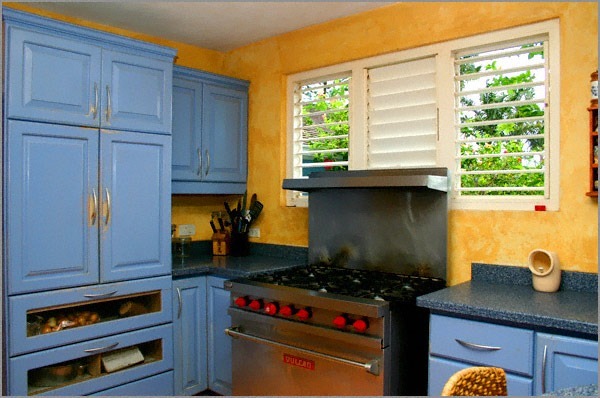 The villa interiors are decorated in Caribbean fabrics and local woods. 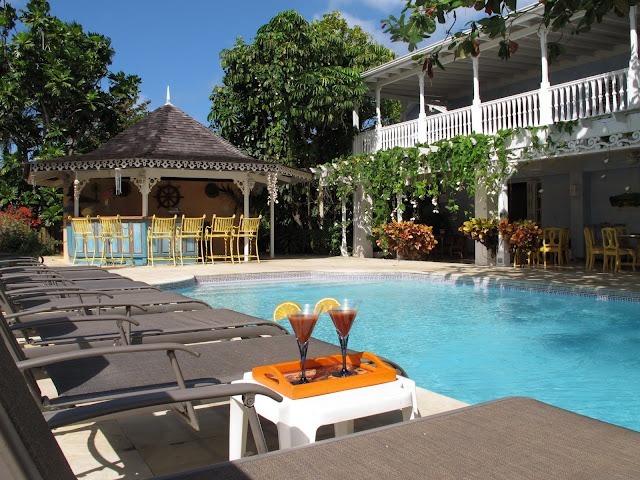 A large outdoor, covered verandah with comfortable furnishings overlooks the beach and pool. 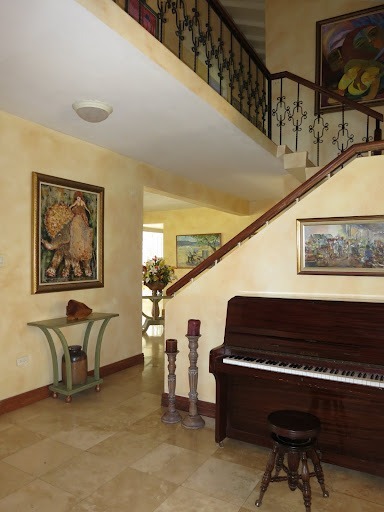 For music lovers A Summer Place also comes equipped with a piano. 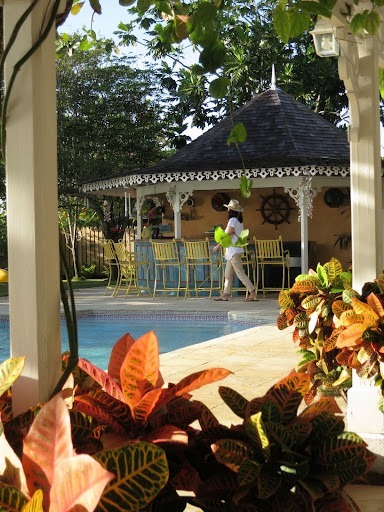 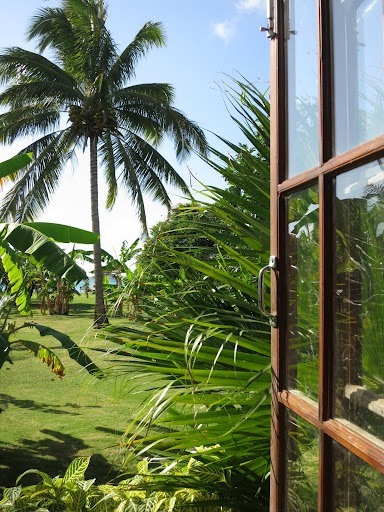 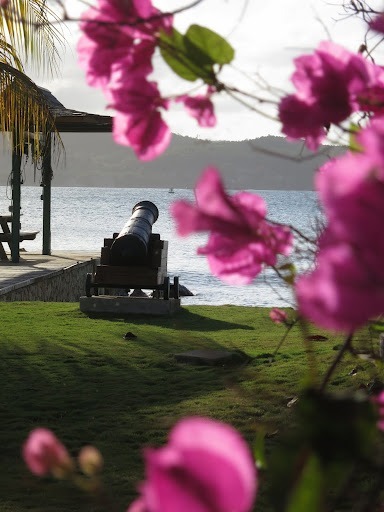 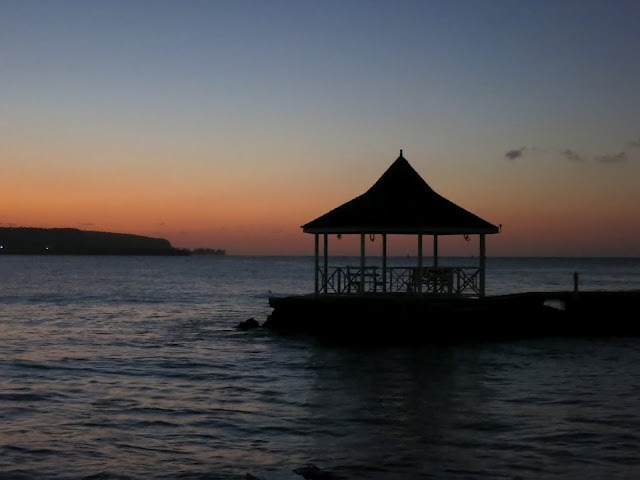 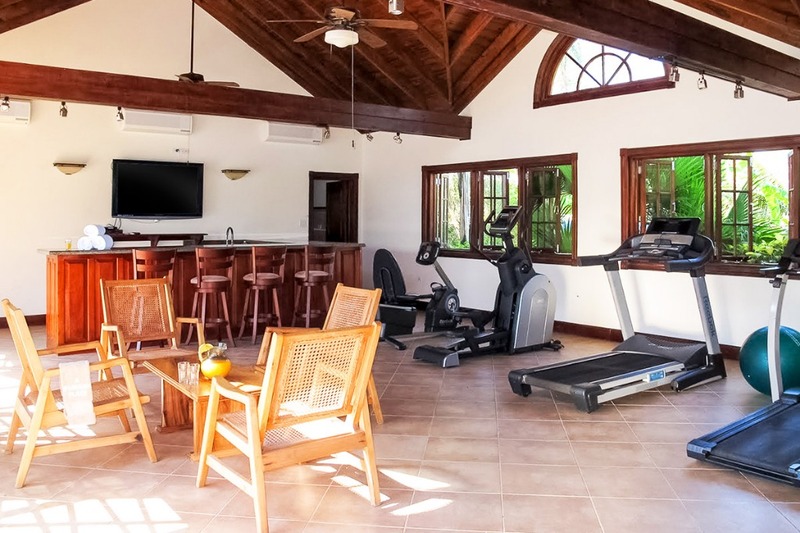 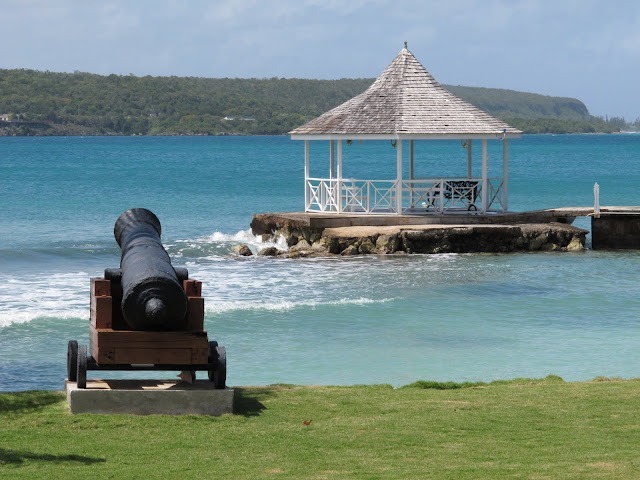 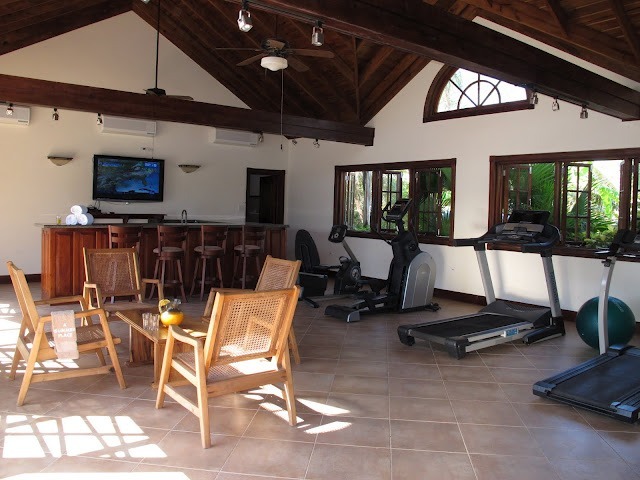 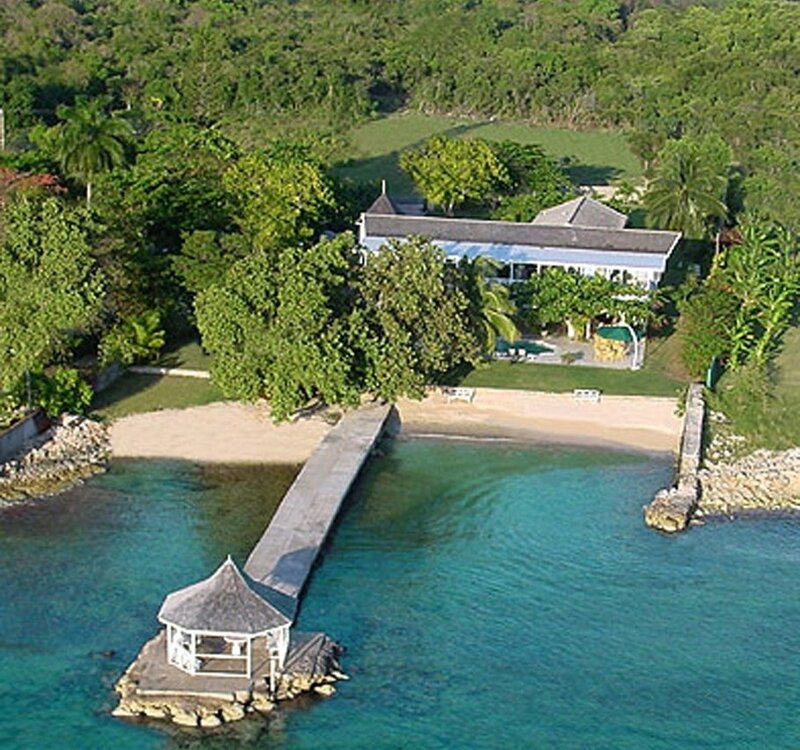 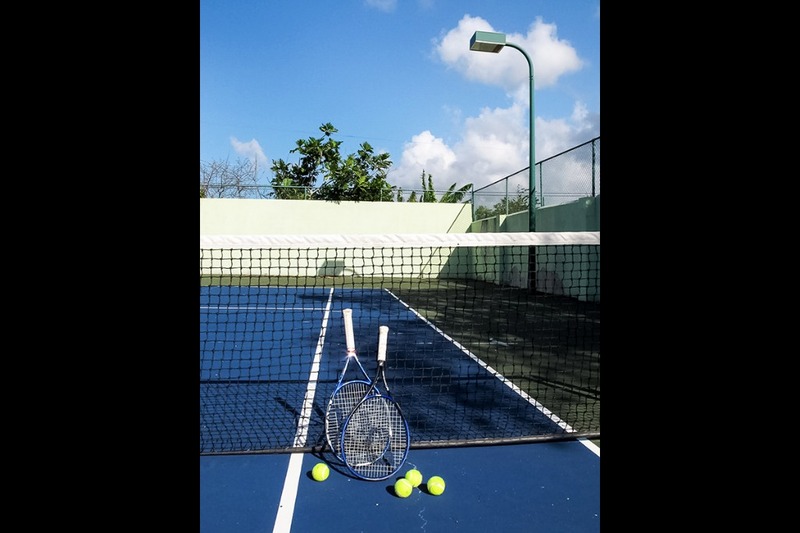 The villa exterior has a seaside gazebo, large fresh water pool, and sea toys including: sunfish, windsurfer, kayaks, sea bike. 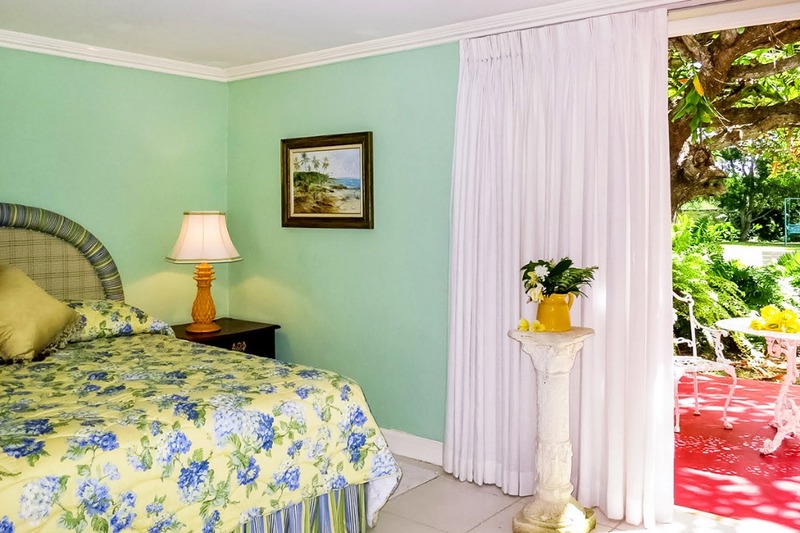 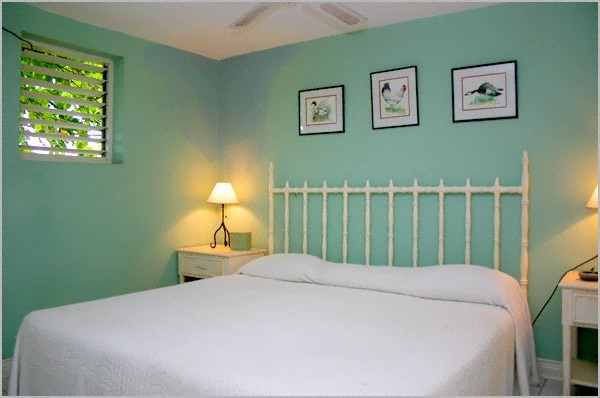 All bedrooms are fully air-conditioned. 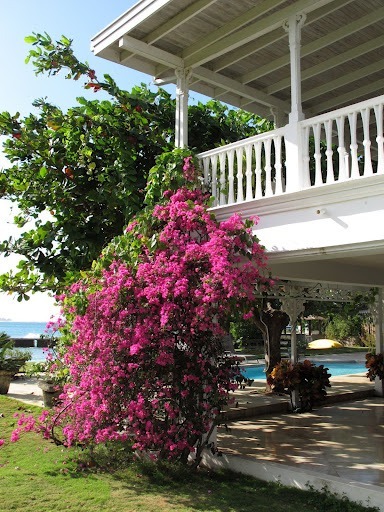 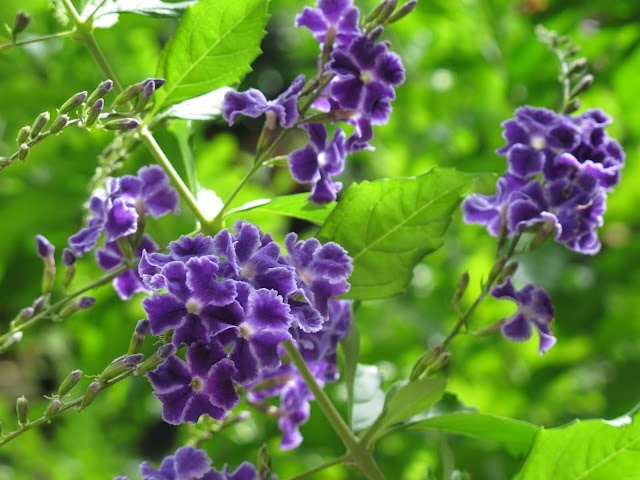 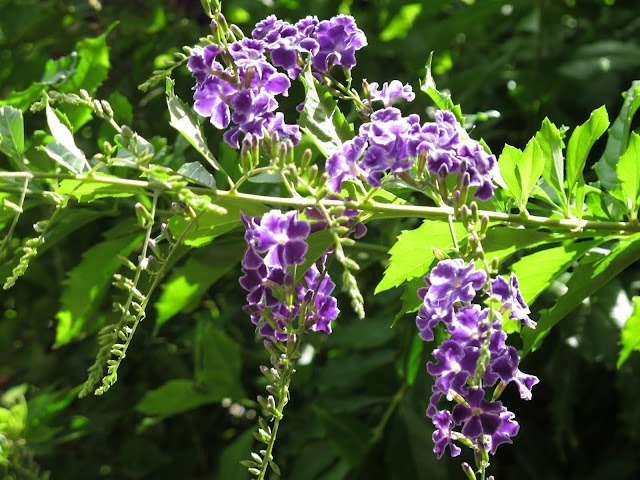 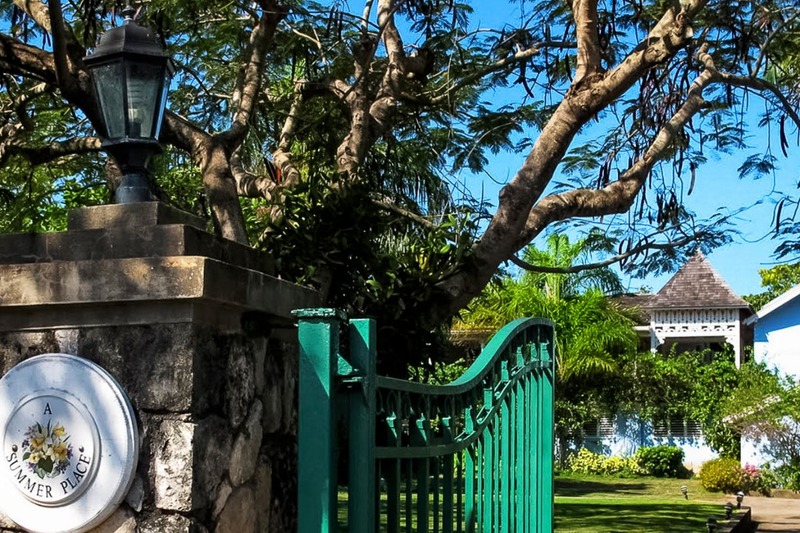 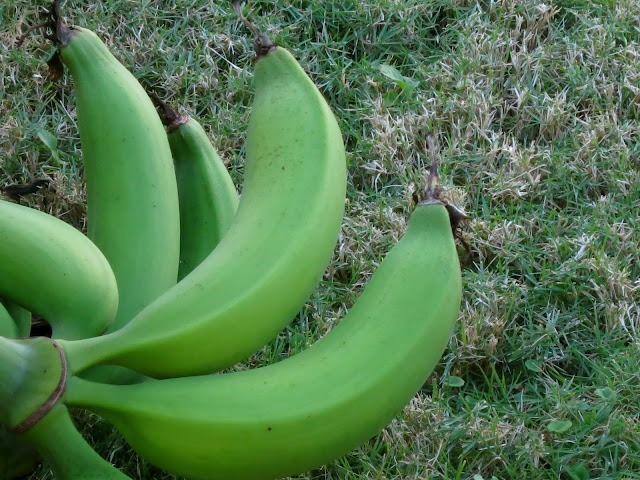 The villa is fully staffed with cook, butler, housekeeper, 2 gardeners. 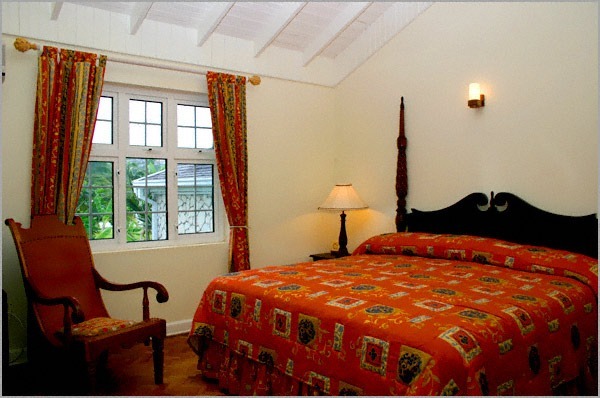 Bedroom 3 King bed; private bathroom, located on first floor. 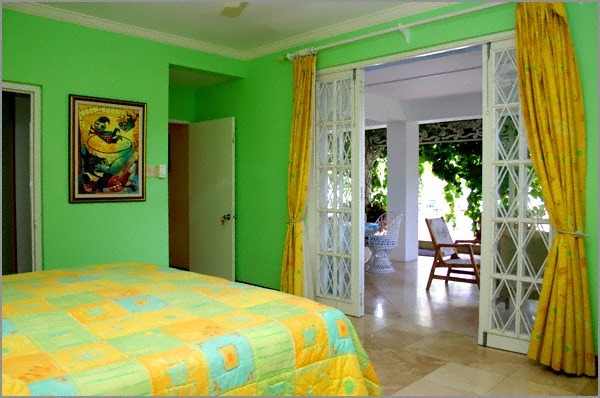 Bedroom 4 Twin or king bed; private bathroom with en-suite bathroom, TV, VCR and balcony with sea view. 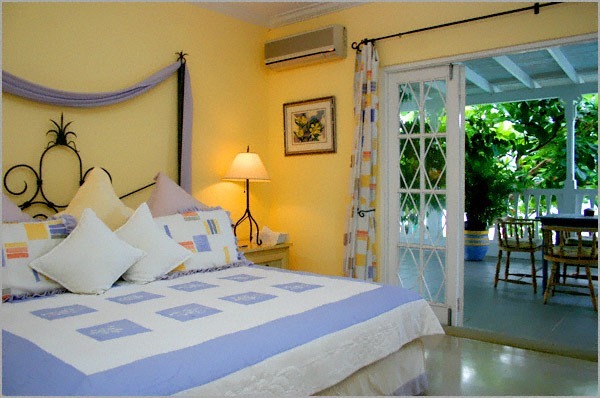 Bedroom 5 King bed with en-suite bathroom with shower, tub and balcony with sea view.